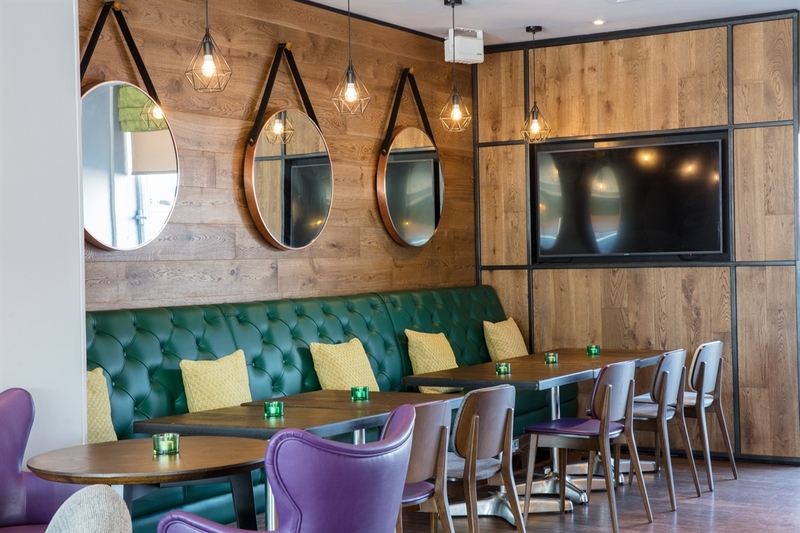 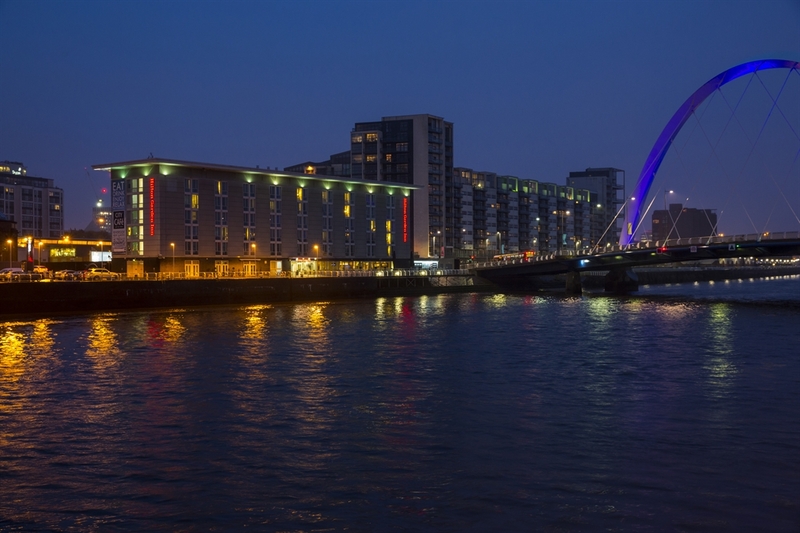 Set on the banks of the River Clyde in the bustling area of Finnieston, this Glasgow hotel is within easy reach of everything the city has to offer. 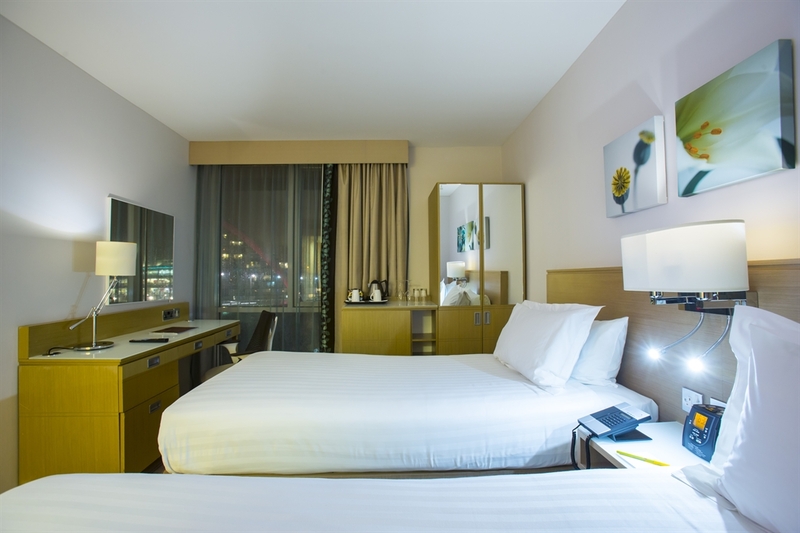 Situated within the SEC Campus, the SECC, SSE Hydro and Clyde Armadillo are all within walking distance. 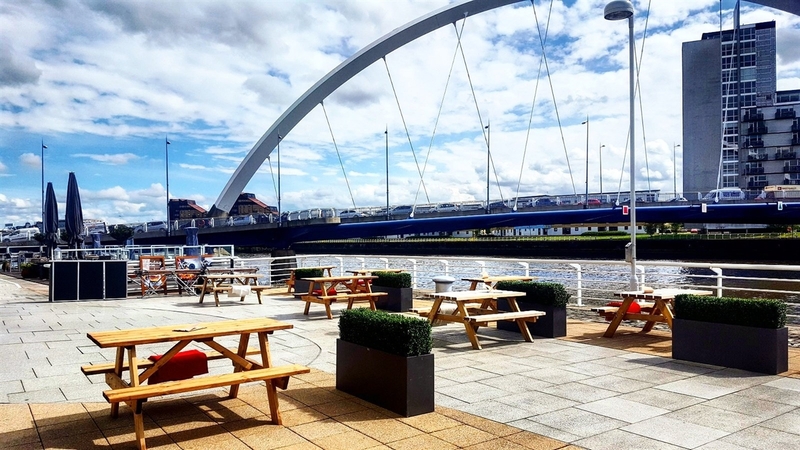 Take a Riverside stroll along the Clyde walkway to Argyle and Buchanan Street shopping areas, or to museums, galleries and parks in the West End. 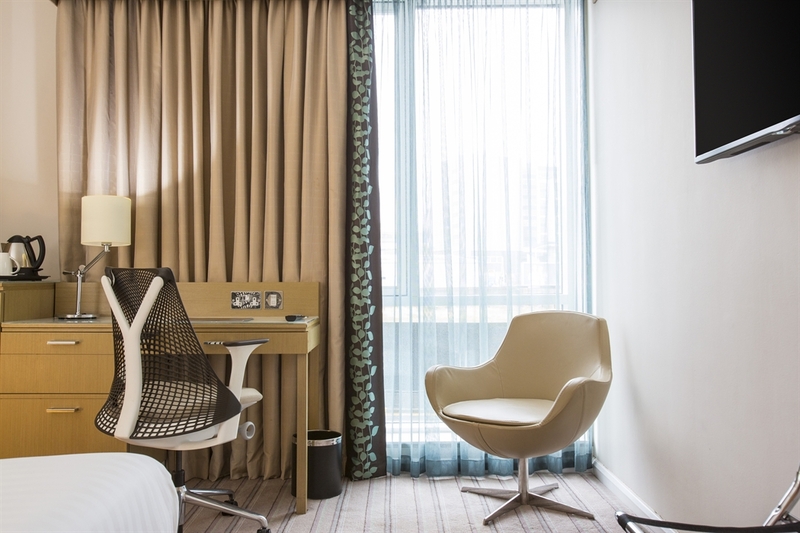 The previous “Scottish Business hotel of the year” offers 164 stylish and fully refreshed bedrooms, all featuring a spacious desk, ergonomic chair, 42 inch screen TV’s, complimentary WiFi and a mini refrigerator. 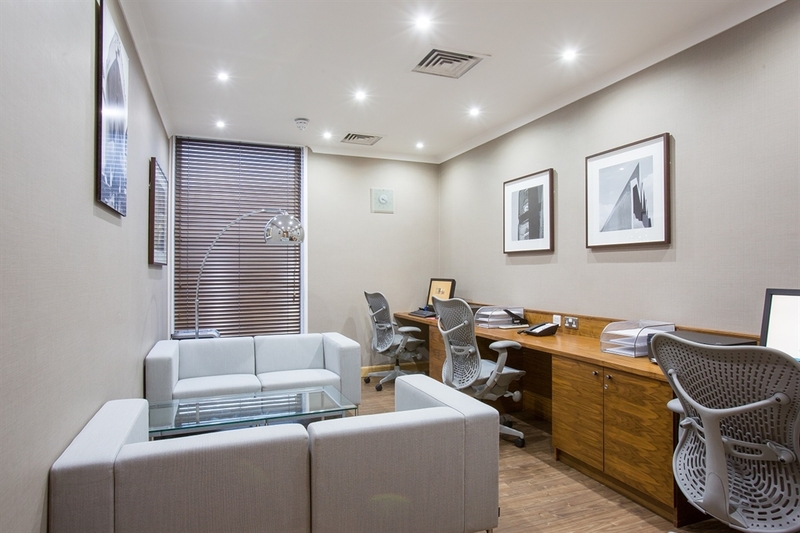 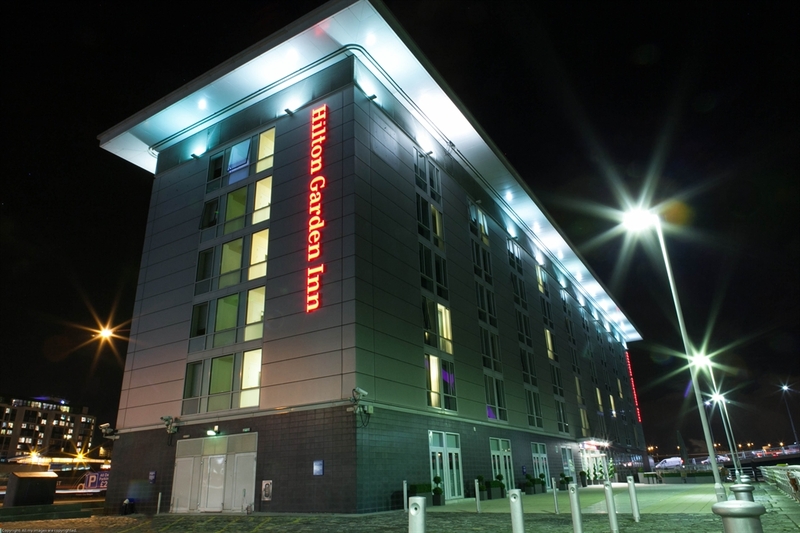 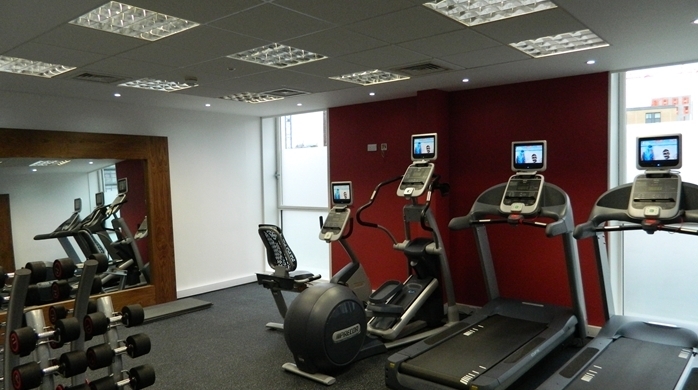 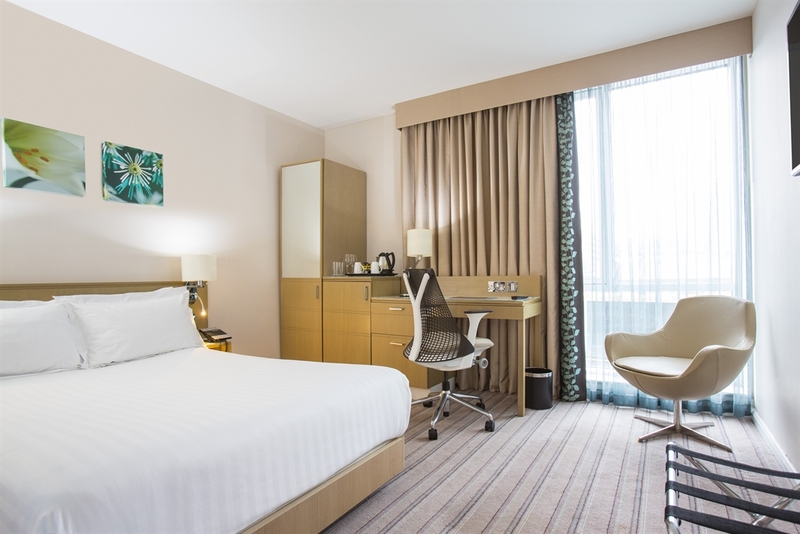 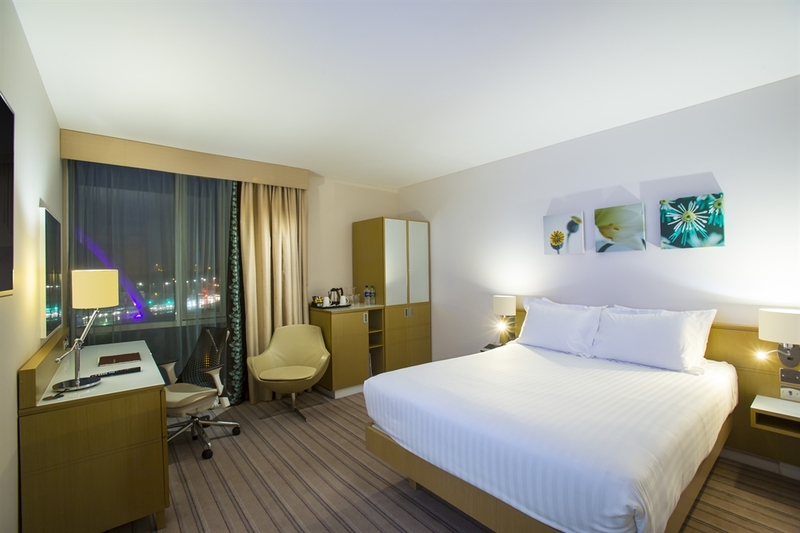 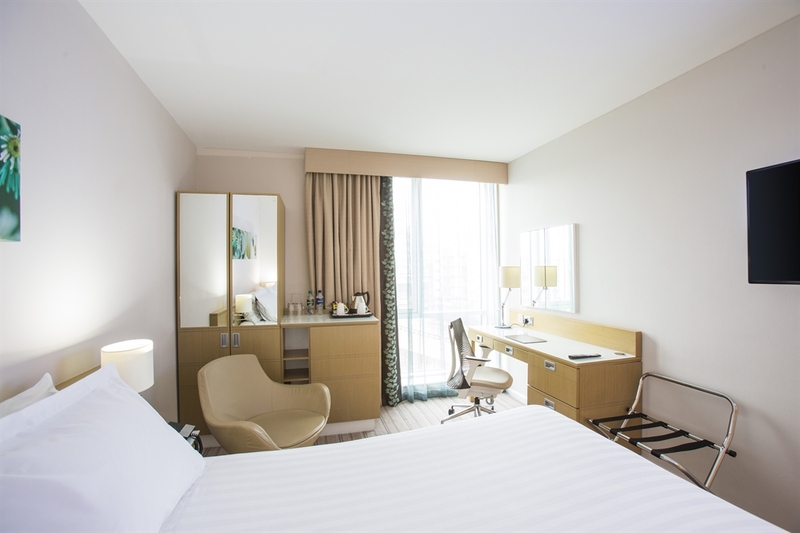 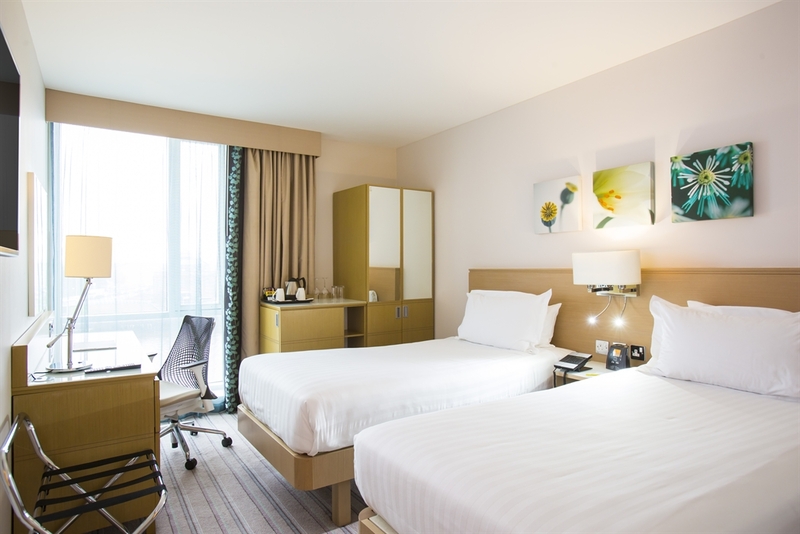 The Hilton Garden Inn Glasgow City Centre features a contemporary designed lobby, a complimentary 24-hour business centre, fitness centre and the Hilton Garden Inn 24-hour Pavilion Pantry which provides a selection of food and beverage options. 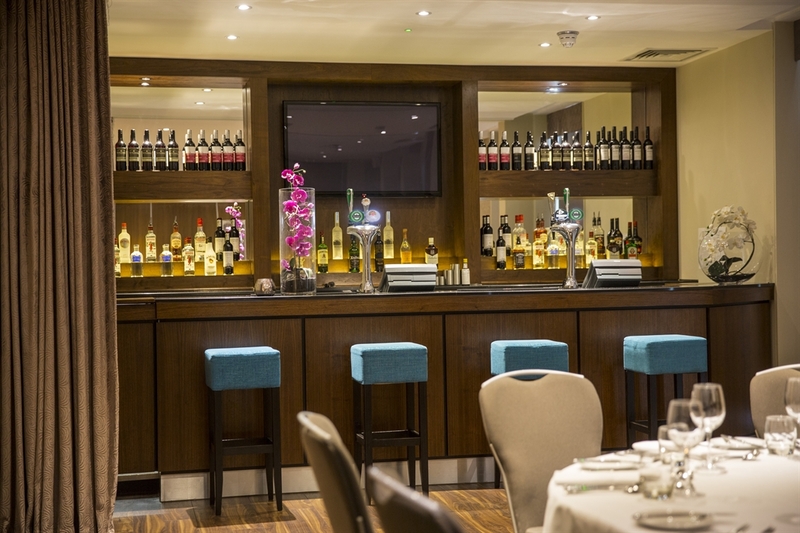 The hotel restaurant & bar serves contemporary, locally-sourced food from an enviable riverside location and has a fantastic reputation in the city for offering the very best in casual dining for the discerning customer. 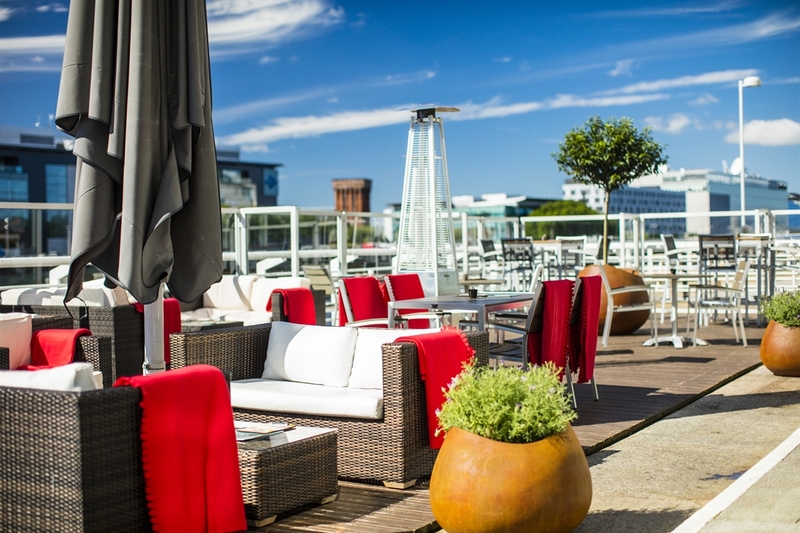 Guests can choose to dine indoors or al fresco on the stunning outdoor terrace space. 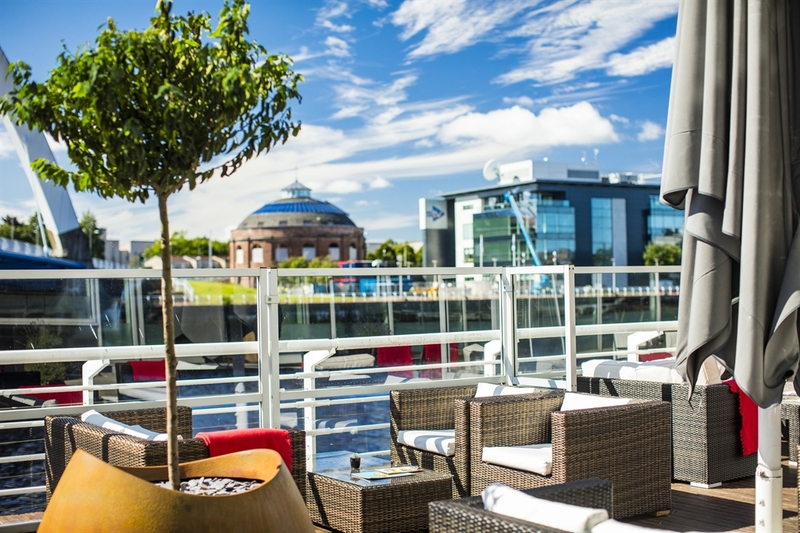 Overlooking the River Clyde, it offers spectacular views of the nearby SEC, SSE Hydro, Armadillo, Glasgow Science Centre and the Finnieston Crane. 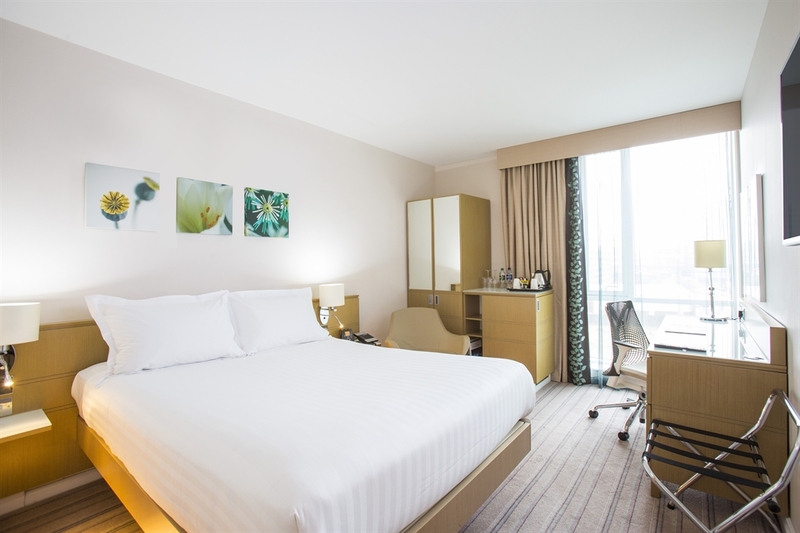 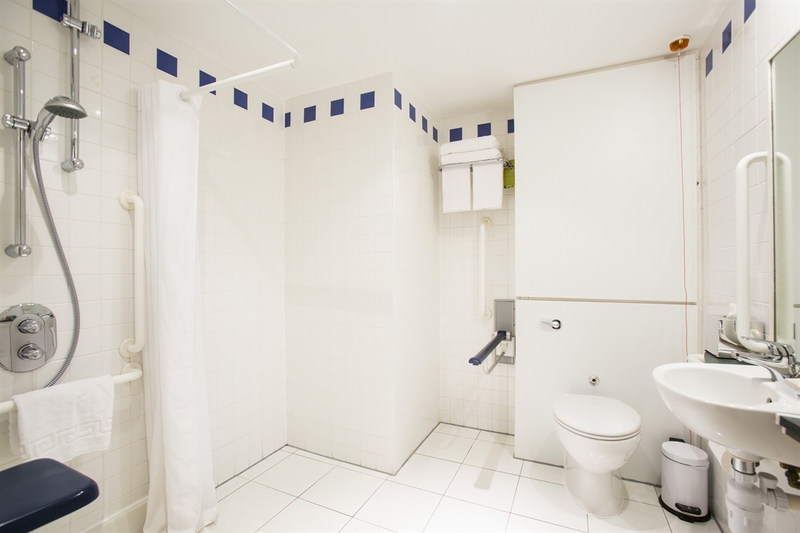 A guest laundry has also been introduced to allow guests the convenience of freshening up during longer stays at the hotel. 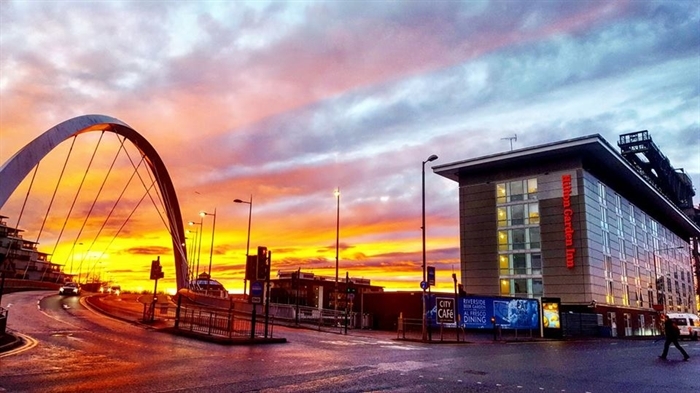 With ample car parking and a fantastic riverside location, the Hilton Garden Inn Glasgow City Centre is the perfect choice for visiting the bustling, cosmopolitan city of Glasgow with its fantastic shopping boulevards of Buchanan Street and Argyle Street. 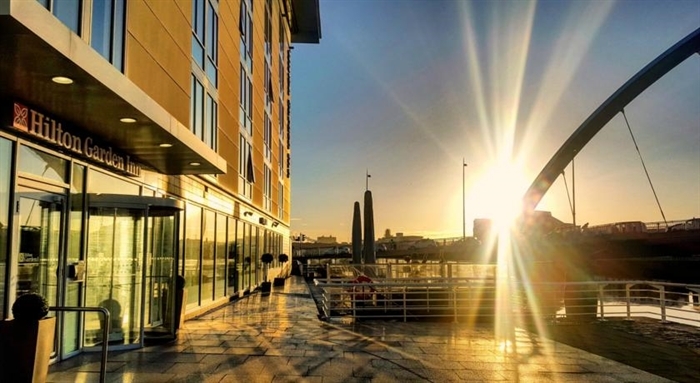 It’s also a short stroll from the city’s bohemian West End with a wealth of museums, parks, boutique stores and artisan delis as well as a diverse choice of bars and night spots. 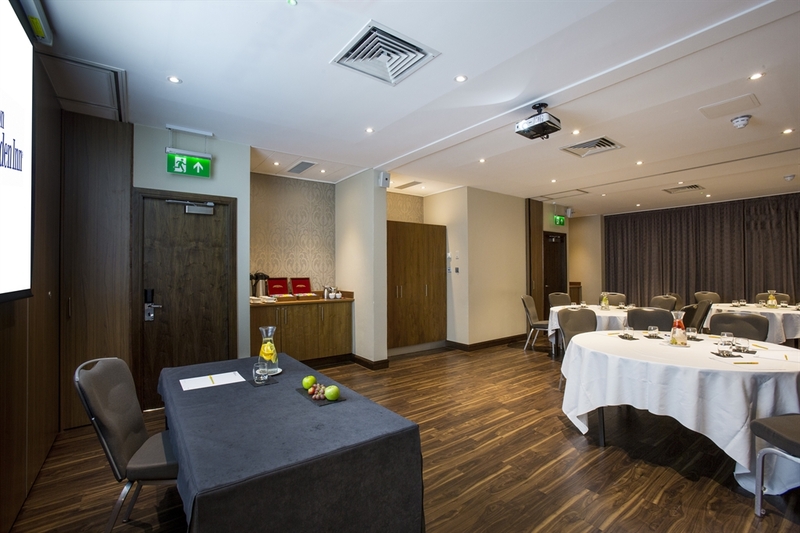 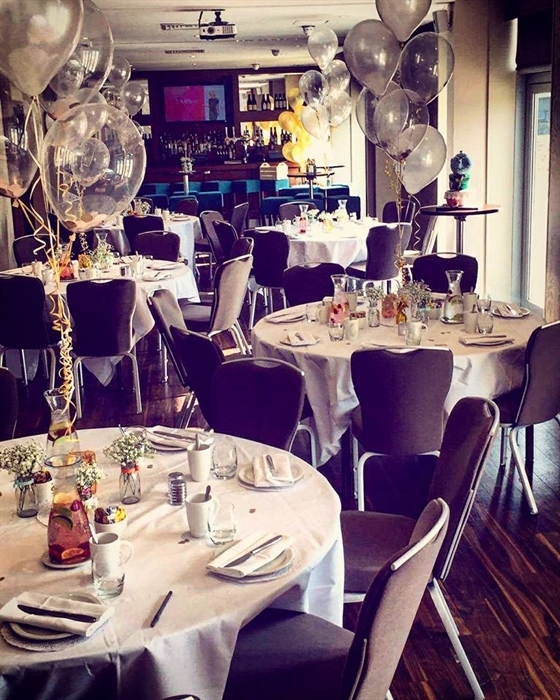 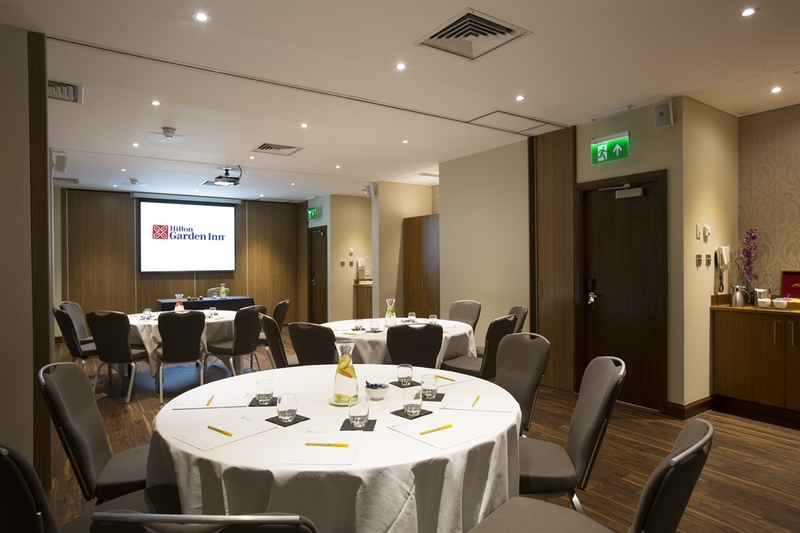 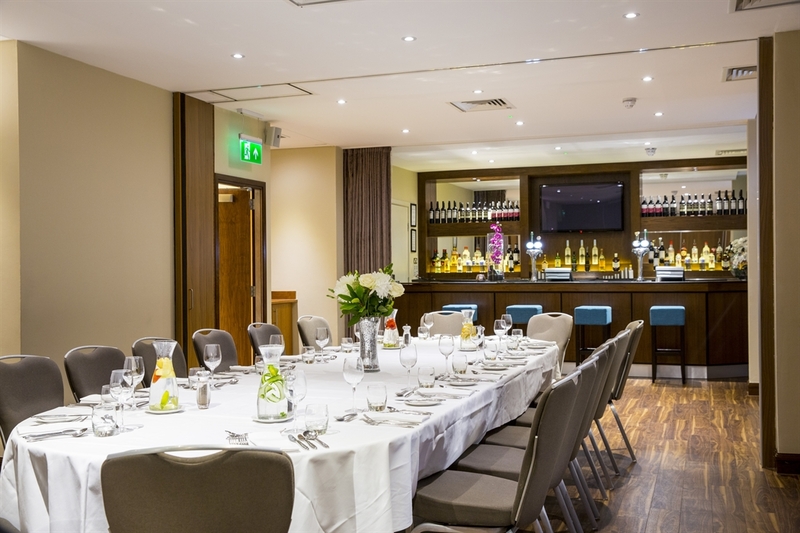 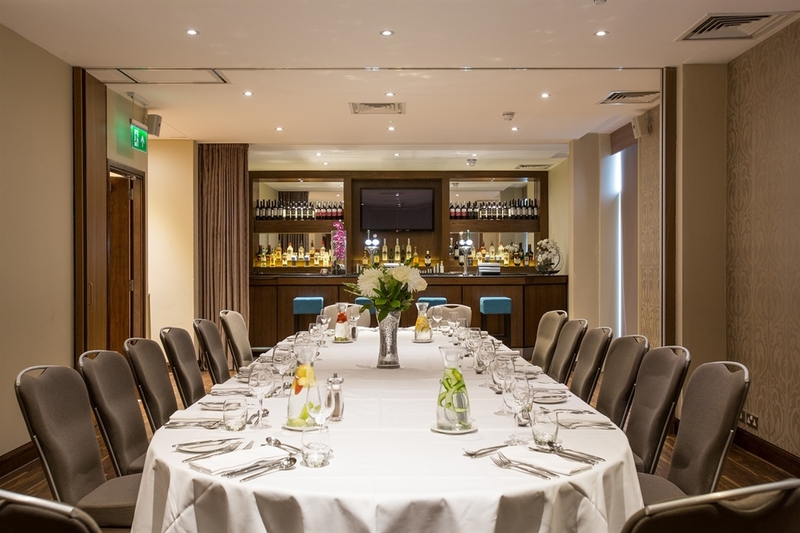 For meetings, conferences and special events including BBQ's, from 2-100, the Hilton Garden Inn Glasgow City Centre has some of the finest space in the city. 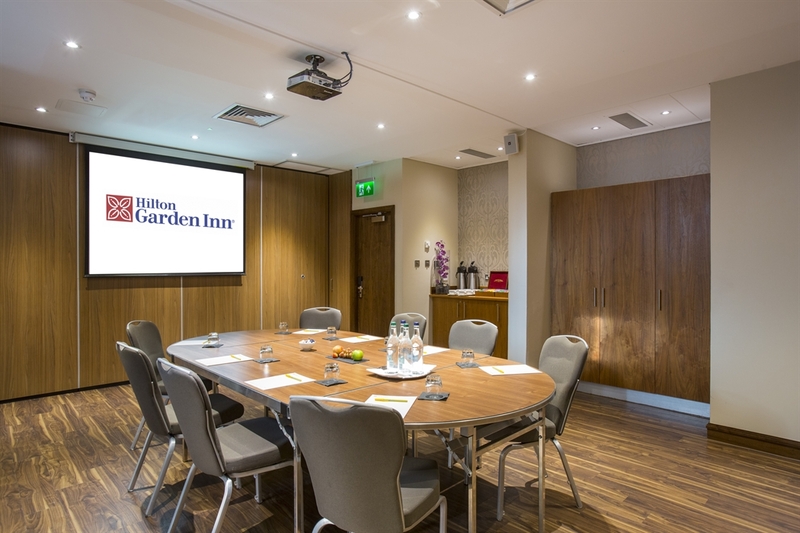 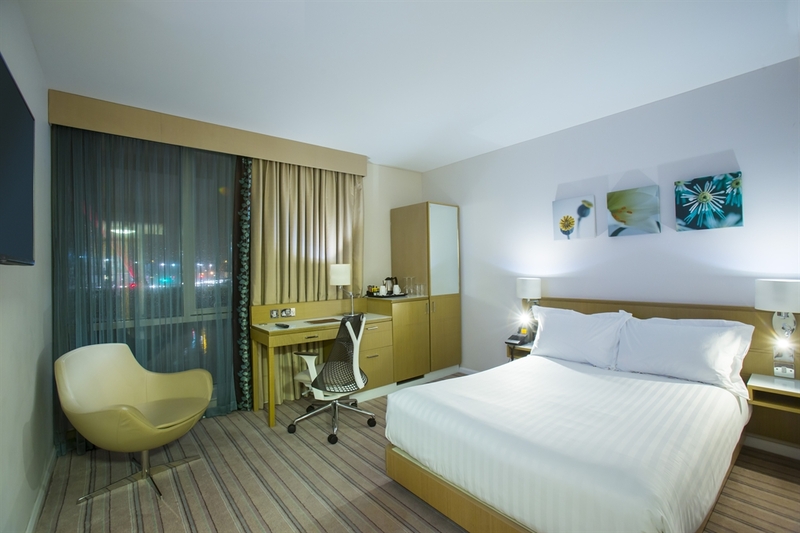 Whether its business or pleasure you are looking for, Hilton Garden Inn Glasgow City Centre can cater for your every need.